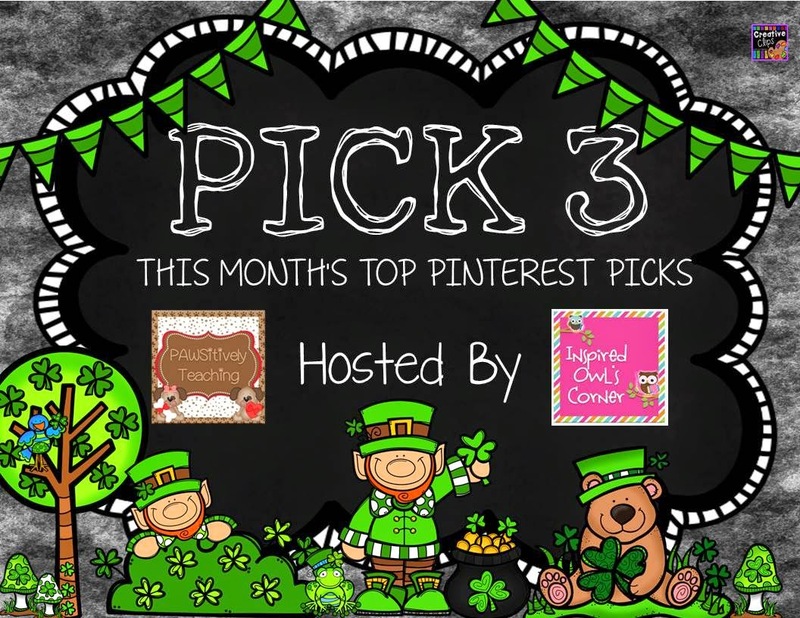 Love this addition Leprechaun activity! If you click the image you will also find a lot of other fabulous St. Patrick's Day activities from Erin over at Eberhart's Explorers! 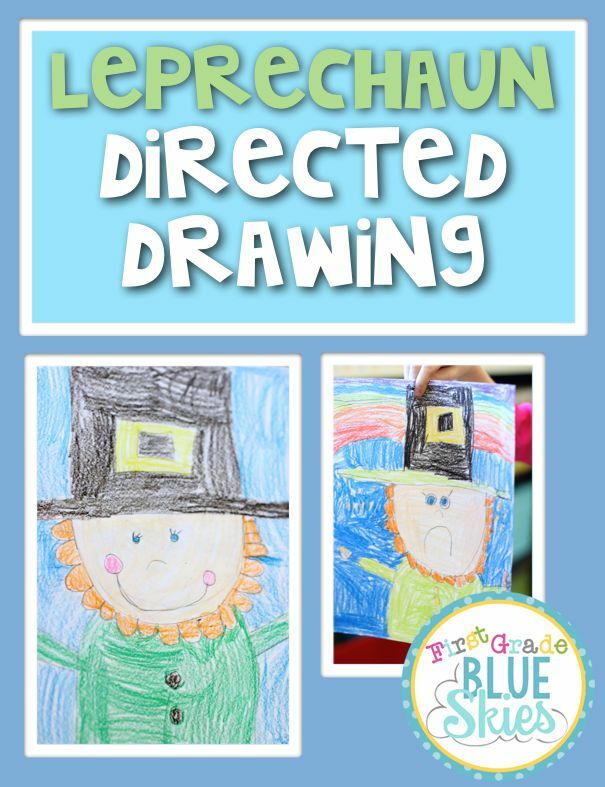 I keep saying that I am going to do a directed drawing with my students and I am planning to use this adorable Leprechaun directed drawing from Jennifer at First Grade Blue Skies! I can't wait to see how they turn out! I think I am going to have them do a writing activity after they draw their Leprechauns! 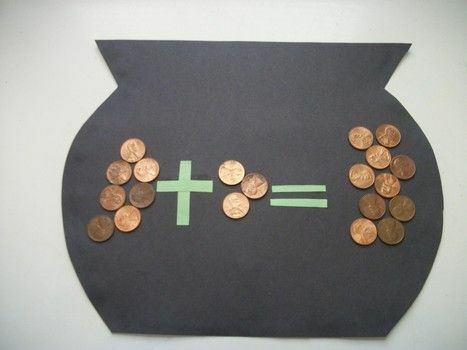 I love this idea for addition using a pot of gold! I picked up a bunch of gold coins from the Dollar Store and they would be perfect for this! But wait...there's MORE!! 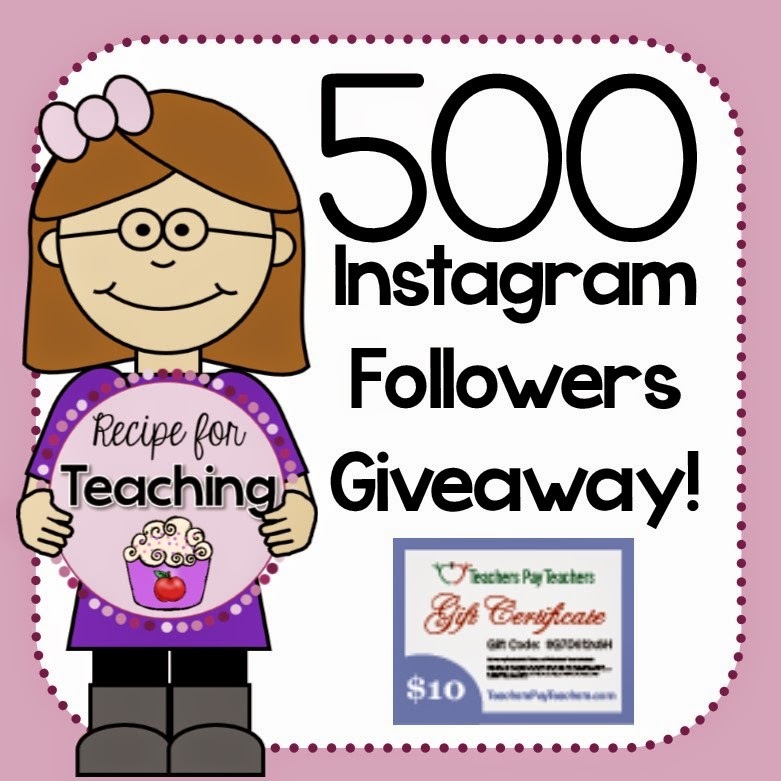 Because I'm SO amazed and excited that I reached an Instagram milestone - 500 followers, I'm doing a little giveaway! 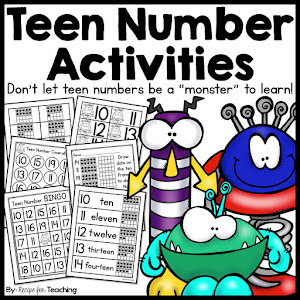 Enter the Rafflecopter for your chance to win a $10 TpT gift certificate! Good luck!! 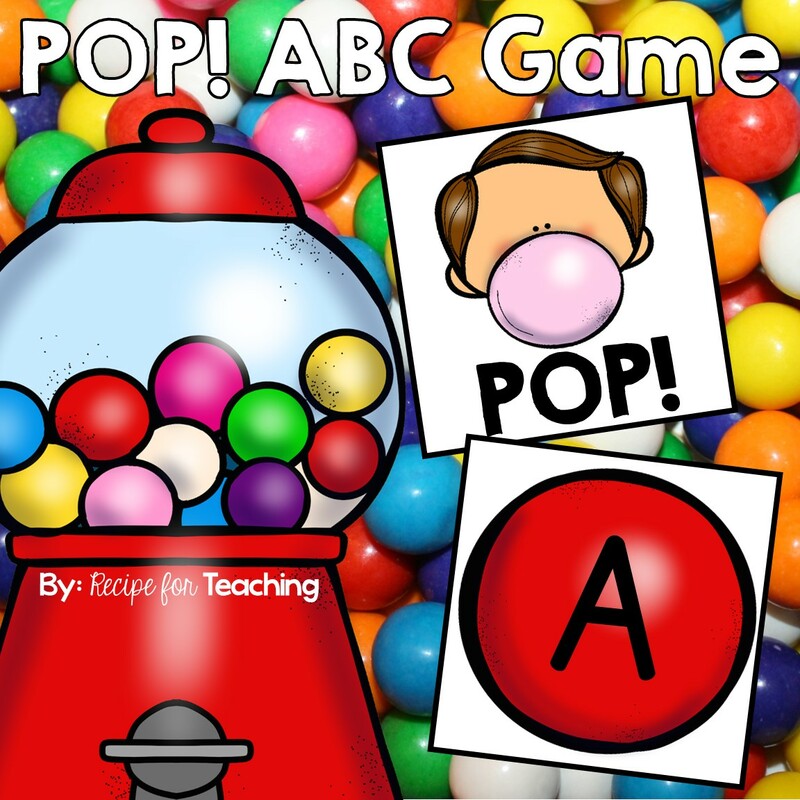 Be sure to check out the other bloggers who linked up! 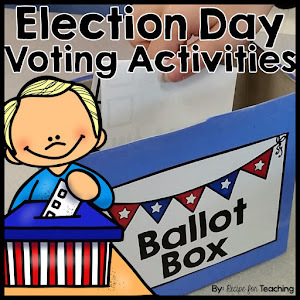 I can't wait to check out the other blogs and get some ideas for the month!